At our lacrosse camps in Cape Cod, we are dedicated to giving young lacrosse players the opportunity to learn skills from professional lacrosse players and proven coaches. We strive to nurture well-rounded players who come to our Cape Cod lacrosse camps to have fun, learn valuable lacrosse skills, and build character. Our lacrosse training camps in Cape Cod are some of the most well-known camps in the country for a reason. 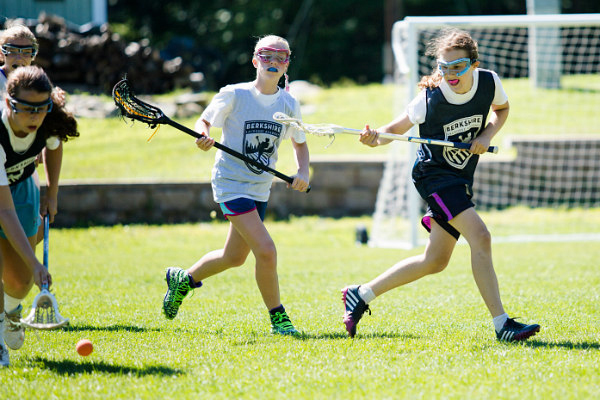 We put on boys and girls lacrosse camps across Cape Cod, and we are able to incorporate players with all skill levels, including beginners, experts, and everyone in between. 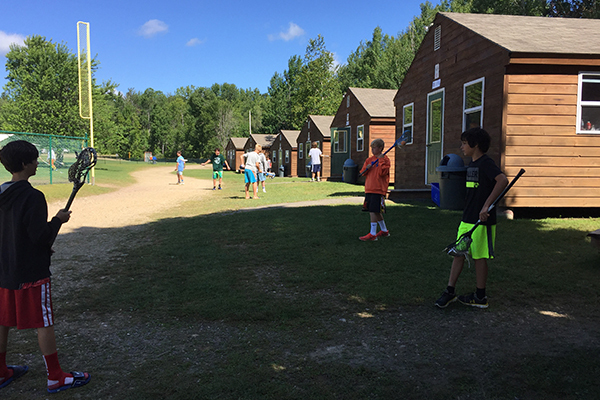 Most of our Cape Cod lacrosse camps can accommodate children between the ages of six and seventeen, with shorter sessions for the younger kids. In general, our lacrosse camps in Cape Cod provide four days of nonstop lacrosse action, and include individual and team lessons, as well as fun teambuilding events and games. We offer both overnight lacrosse camps in Cape Cod and extended-day sessions to fit any comfort level and price range. GameBreaker is renowned in the sport for putting on the very best lacrosse camps in Cape Cod. This is for many reasons. For starters, we put a lot of time into hiring the very best coaching staff we can find. Our Cape Cod lacrosse camps feature coaches that have been professional lacrosse players, or they have experience coaching a college or high school lacrosse team. The coaches at our lacrosse training camps in Cape Cod are dedicated to offering the individualized attention each player needs to really see growth during our four-day camp. Additionally, they focus on teaching good sportsmanship, teamwork, and effective leadership. Secondly, the coaches at our Cape Cod lacrosse training camps are Double-Goal Certified by the Positive Coaching Alliance. To earn this recognition, a coach must be dedicated to building lacrosse players that can be just as successful off the field as they are on it. This means working on activities and strategies that build character as well as stick skills. Finally, we are considered the best lacrosse camp in Cape Cod because we believe that a summer camp should be about fun. While we work hard and build impressive lacrosse skills in a short amount of time, we also put an emphasis on playing games, hosting contents, and giving out awards. When you attend our Cape Cod lacrosse camps, you will be privy to our proven curriculum that will help you improve 10 distinctive lacrosse skills. Our clinics work on a progressive basis, so you will learn a little bit more each day to master the skill. The skills clinics at our lacrosse training camps in Cape Cod will teach you about stick skills, defense skills, dodging, ground balls, fast breaks, shooting, triangle offense, and more. And when we say we will teach you these lacrosse skills, we mean that you will receive personalized coaching to work with your already existing skill set and natural ability. When you finish our four-day Cape Cod lacrosse camp, you will undoubtedly be a better lacrosse player with newfound confidence. Our lacrosse training camps in Cape Cod take place throughout the summer, but they will sell out long before then. If you want to make sure to take advantage of the incredible opportunity to learn lacrosse from some of the finest players in the sport, then don’t delay and reserve your spot today. The GameBreaker Lacrosse Camps were developed to provide young athletes with the opportunity to become better lacrosse players by providing instruction from the top coaches in a positive and fun atmosphere.